The African phone giant has paid $53 mln to settle an $8 bln dispute with Abuja. That looks like a cheap way of maintaining good relations in its most important market. But the speed of the resolution, and modest size of the penalty may encourage further interference. The logo of MTN is pictured in Abuja, Nigeria September 11, 2018. 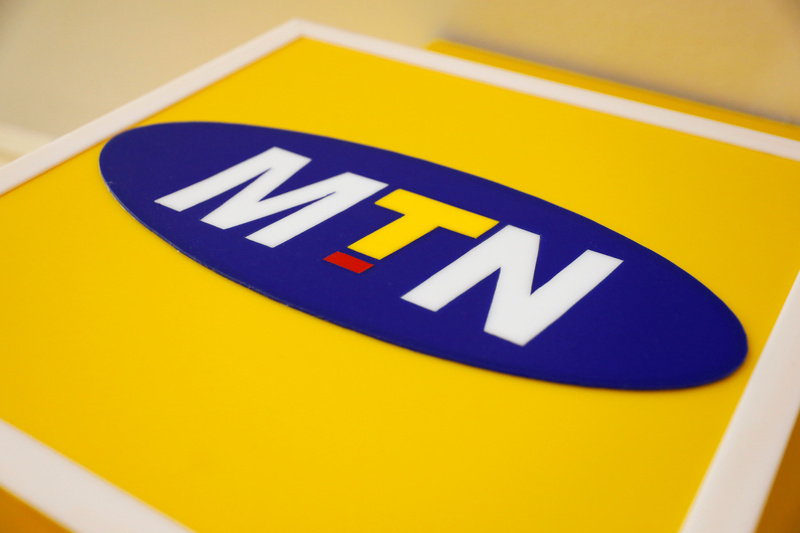 South African mobile phone operator MTN said on Dec. 24 it had agreed to pay $53 million to resolve a four-month row with Nigeria over $8.1 billion in dividends the central bank said were repatriated without the correct paperwork. MTN continues to fight a separate claim by Nigeria’s attorney general for $2 billion in back taxes, with a court hearing scheduled for Feb. 7. MTN’s Johannesburg-listed shares rose 8 percent on Dec. 27 to 93 rand. They were trading at around 87.4 rand at 1200 GMT on Jan. 2, up just 1.8 percent since the settlement was announced.